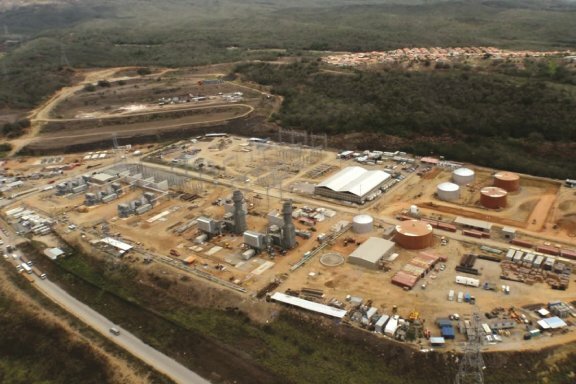 At the Furrial Oil field located in Monagas State, North-East Venezuela, Vepica developed the EPC for one of the largest onshore gas compression stations in the country. The new facilities have a nominal capacity of 200 MMSCFD @60 psig (suction pressure header) and 1,300 (discharge pressure header). 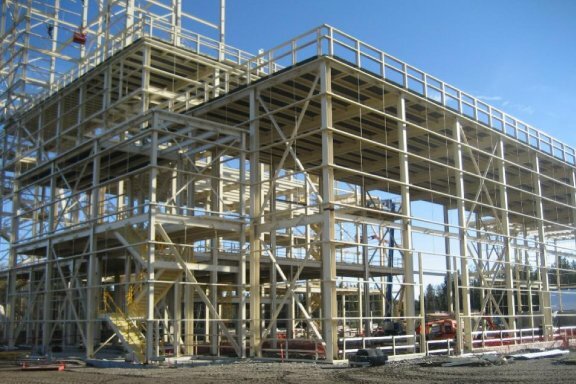 The objective of this Project was to conceptualize and develop the Detail Engineering for the required surface facilities, using proven technologies to test the reservoir behavior under two hot production mechanisms: SAGD (Steam Assisted Gravity Drain) and HASD (Horizontal Alternating Steam Drive). The aim was to explore the best scheme to increase oil recovery, on a large scale, compared to using cold production. 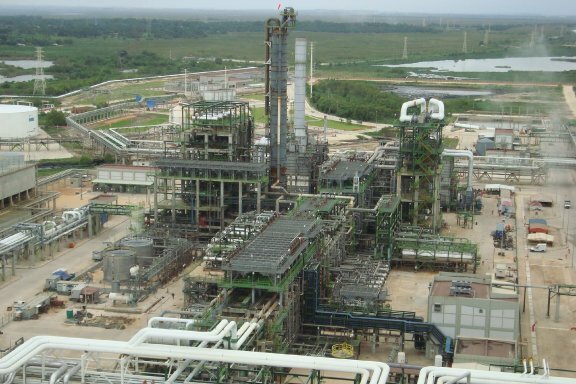 Expansion and modernization of the Puerto La Cruz PDVSA Refinery, to comply with future regulations on gasoline and diesel, maximizing the production of high-octane gasoline components, minimizing the impact on the environment. 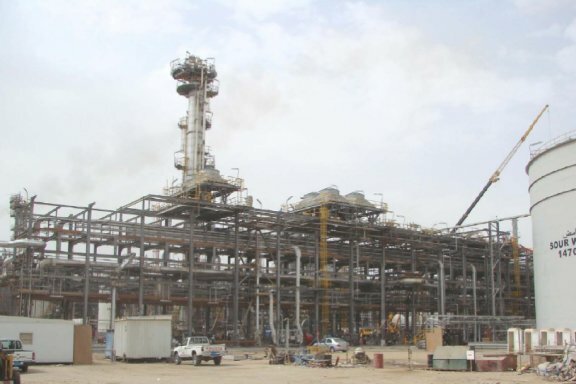 Heavy oil upgrading facilities in Jose: design, procurement and construction of grassroots facilities for upgrading 122,200 BSPD of 8.2° API extra heavy crude to produce approx. 109,800 15.2° API synthetic crude oil. Vepica supplied personnel to support the detailed engineering, developed by Técnicas Reunidas in its Madrid offices for other project units, on a reimbursable basis. 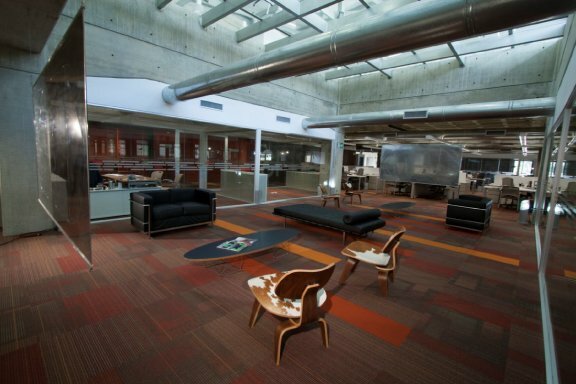 Detail engineering, developed at Vepica’s Caracas offices as a Lump Sum project. 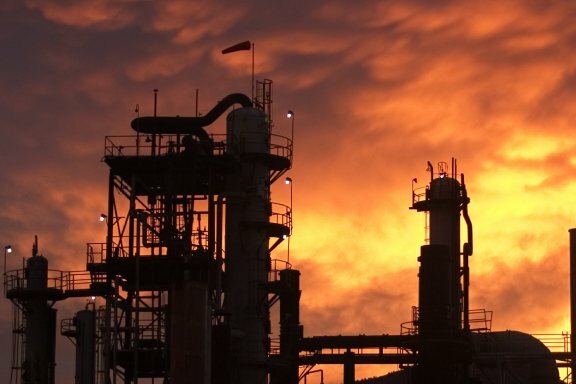 Vepica has worked in close relationship with its partners to evaluate and provide the process design and the emissions control technologies to ensure that the Refinery falls below the limits required to apply for a PTC as a Minor Synthetic Source. 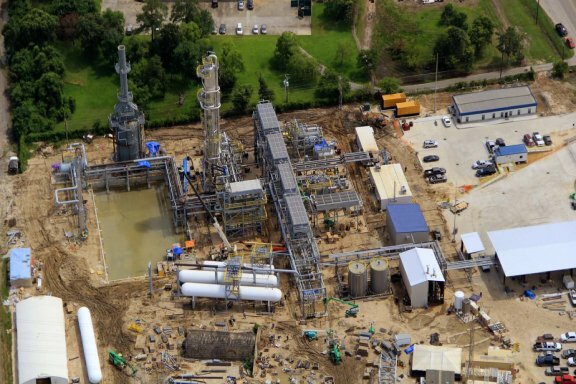 Project scope included the design of new Crude Fractionation facilities to process 25,000 BSPD of light crude (API 38.2° or API 45.8°). The facilities handle single crude streams or a combination of these two feedstocks mixed at any ratio. 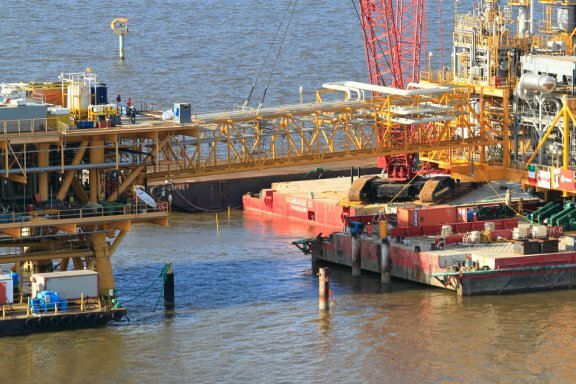 Offshore facilities for handling 70 MBPD of crude oil, 32 MMSCFD of gas for reinjection, 5 MMSCFD for gas lift, 90 MBPD of water for reinjection, in a highly environmentally sensitive area. 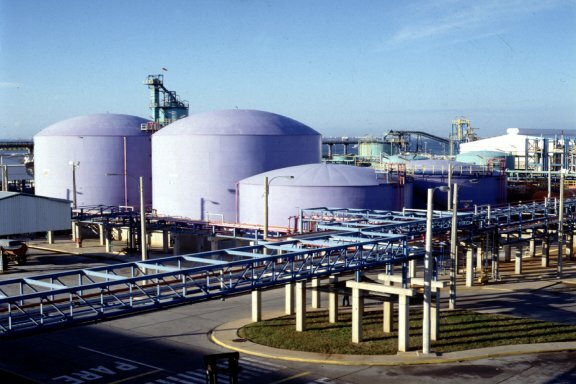 New, membrane cell technology, chlorine alkali plant, for 120,000Mt/y of chlorine and 134,000 Mt/y of caustic soda (the largest, of its kind, in the world). 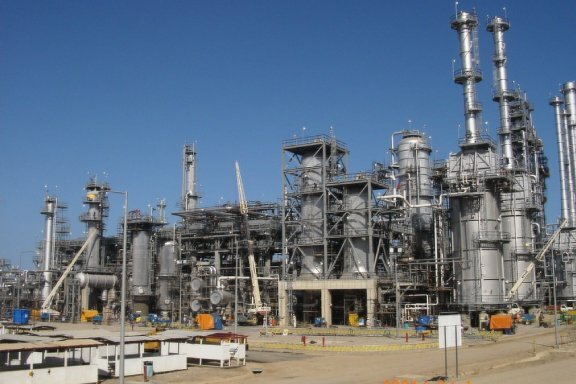 The design of a grassroot New Sulfuric Acid Plant with a capacity to produce 800 MTD of sulfuric acid 98% concentration and 80 MTD of Oleum 106% equivalent, using solid sulfur from petroleum refining as a raw material, plus an increase in the storage capacity, by adding three sulfuric acid storage tanks of 1,200 cubic meters each, and two oleum storage tanks, of 300 cubic meters each. 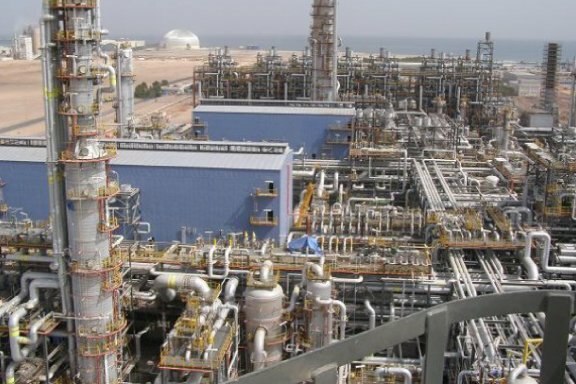 This project consisted in the expansion of the existing facilities and additional installations to produce polypropylene. The results are designed to increase the polyolefin’s production threefold. Vepica participated in the detail design, together with Tecnicas Reunidas, including process, mechanical, piping, civil, electrical and instrumentation engineering at TRs offices in Madrid, Spain. 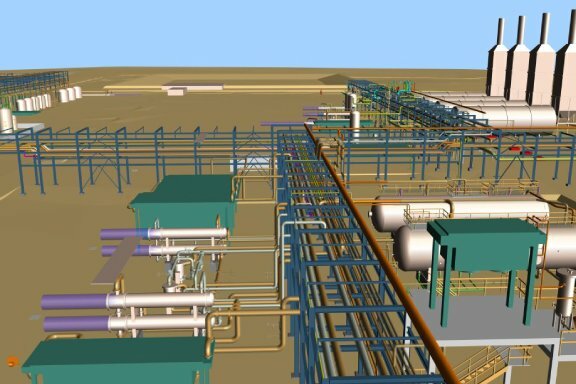 Review of Basic Engineering developed by Dragados (Spain) and the development of Detail Engineering, with 3D models (PDS), preparation of requisitions, evaluation of offers and review, approval and expediting of supplier drawings, for the expansion project Lázaro Cárdenas Refinery of 190 MBSD, Minatitlán, Veracruz State, Mexico. 2005. Vepica’s scope on this Project was to perform FEED and Detailed engineering, procurement, constructability analysis, field contracting and logistics of a fertilizer pellet manufacturing facility. Engineering Services, Procurement Support and Construction Supervision for the installation of two (2) General Electric turbo generators model GE-MS7001EA, with a capacity of 85.4 MW (ISO) each, working in Single Cycle and operated initially with liquid fuel, and design in the Basic Engineering phase, taking into account the future forecasts for gas operation, and an 80 MW Combined Cycle Steam Turbine, to reach 250 MW, as well as necessary infrastructure works for the Plant: ground movement, drainage, foundations, control room, warehouse, workshops, guardhouses, fire, water supply and treatment systems, fire, compressed air supply and electricity. 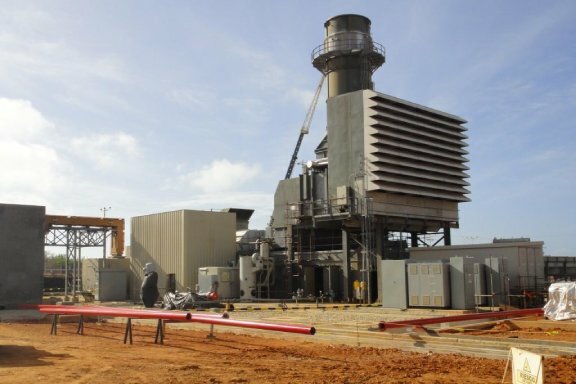 Engineering Services, Procurement Support and construction supervision for the installation of two (2) General Electric turbo-generator units model GE-MS7001EA, with a capacity of 85.4 MW (ISO) each, for a total capacity of 170 MW, working in Simple Cycle and operated with gas, as well as the necessary interconnections of services that will be supplied by other providers, for the operation of units within the scope of this project. The Tacoa power generation complex was built between 1956 and 1966 and suffered a devasting fire during 1982. 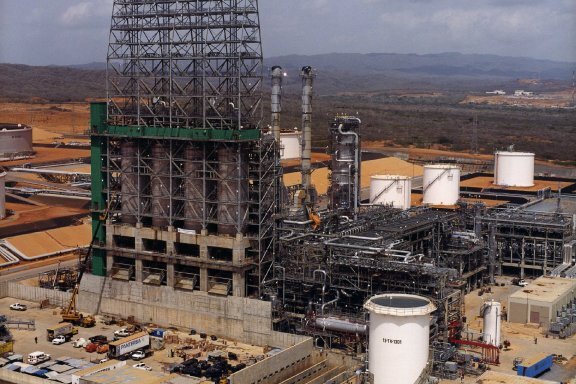 In 2005, a major reconditioning and reinstrumentation project on boiler CRZ #5 was performed, which at the time formed part of the thermoelectric generation complex of La Electricidad de Caracas, including Tacoa and Arrecifes expansion, located in Vargas State, Venezuela. 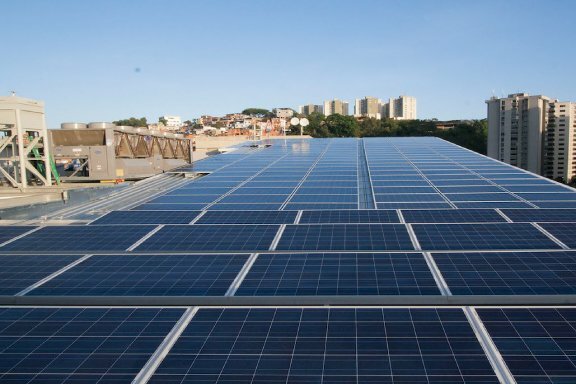 Installation of 195 solar panels of 230 watts each, at Vepica's new offices located in Caracas, Venezuela. The panels add 45 kWh to the internal grid and account for energy savings of up to 10%. 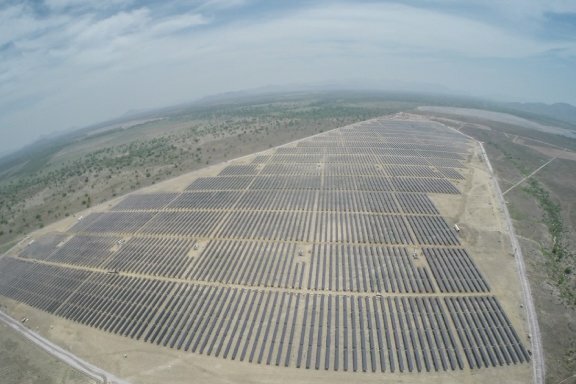 Project Management contract for a 50 MW solar power plant. Engineering and equipment were prepared in U.S.A. by the client. 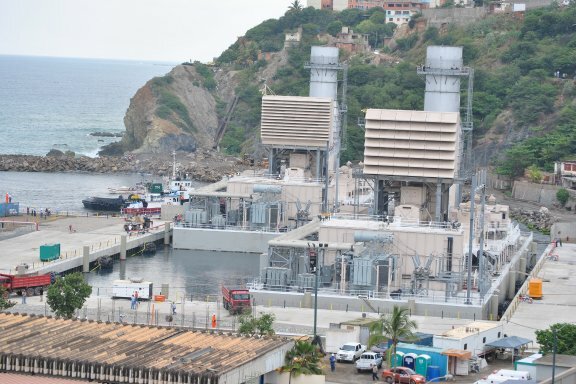 Construction was carried out by a Honduran construction company. 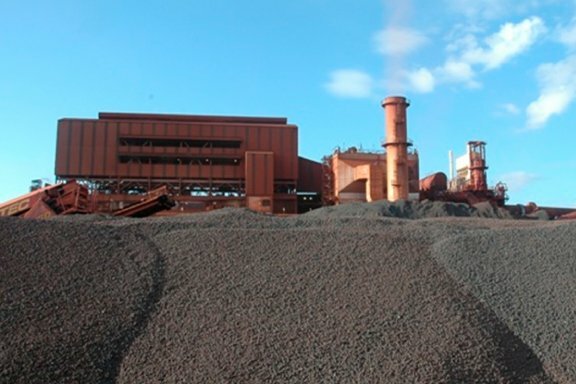 During 2015, Vepica commenced the engineering, procurement, construction and start-up process for a new continuous casting machine, as part of the “Technological Recovery of the Alfredo Maneiro Steel Mill (SIDOR) and Downstream Developments” in Venezuela. 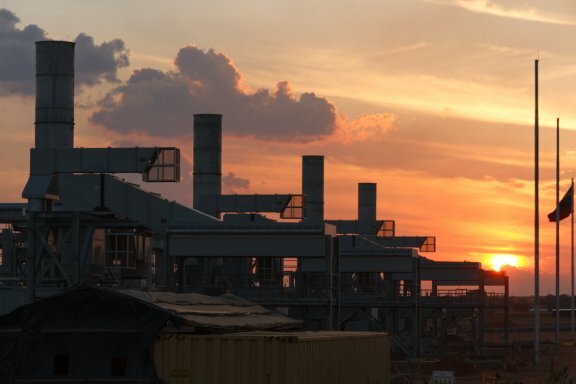 These new installations, which will be adjacent to SIDOR’s existing sheet steel mill, will have a yearly output of 800,000 tons of round and square steel bloom, which is the key input for the manufacture of seamless piping and structural profiles. 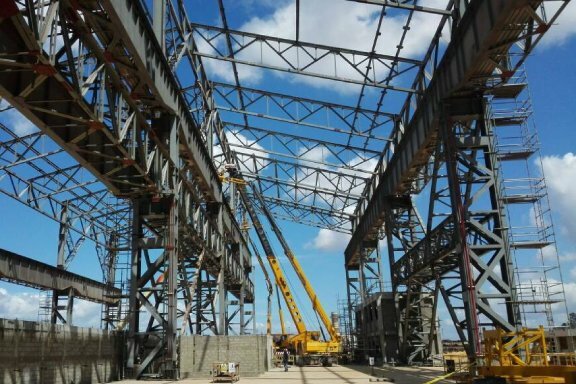 Vepica is carrying out the overall project management, procurement of minor equipment and bulk materials and the construction of the new steel mill facility, as well as the infrastructure needed for the installation of the new continuous casting machine, supplied by Italian manufacturer DANIELI. The project will be completed in early 2018, with an investment of 4.5 million man hours. The “Second Line Pellet Plant – FMO” is a Travelling Grate Machine – Rotary Kiln process to produce 3 Million Ton/year. It´s feedstock is 100% iron fines, bentonite is used as a binding agent, and dolomite as aggregate. 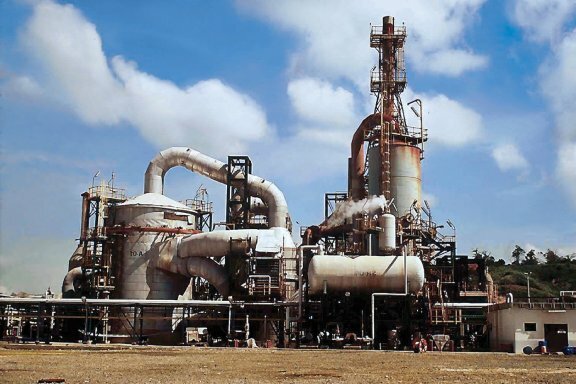 Vepica is responsible for the procurement of all required materials and miscellaneous equipment, and to execute the construction and installation works of the plant up to Mechanical Completion plus Commissioning support to MCC “China Metallurgical Group Corporation”, who contracted Vepica to carry out these works. MCC provided the Detail Engineering and the Procurement of the main process equipment. The Second Line Pellet Plant key metrics include 60,000 m3 of concrete, 11,000 tons of steel structure and 750 kms of cable, with approximately 70% of process equipment already at site. An estimated 6.5 million man-hours of direct labor are required. Project completion is planned for December 2018. 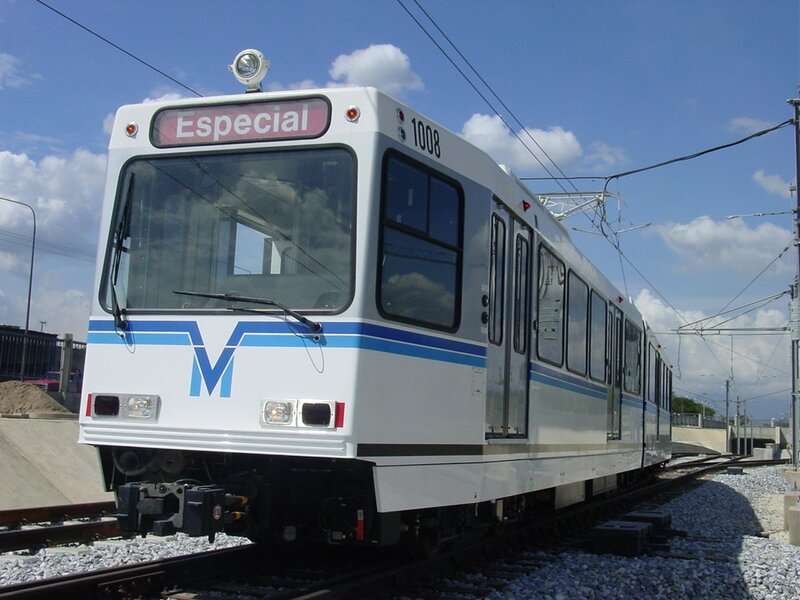 Supervision, Inspection and Technical Coordination, Quality Control and Administration, for Civil works, and Inspection of the Integral System and Interface Management on Line 1 of the Valencia Metro, corresponding to the section running between the Miranda and Guaparo stations. Engineering, procurement and construction management of facilities for the manufacture of coins, notes and other important official stamps/documents. 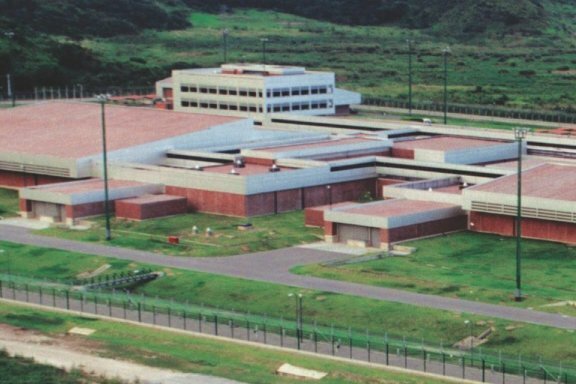 EPC for transforming an existing industrial building into Vepica´s new headquarters in Venezuela with a total area of 12,000 m2 (129,167ft2). 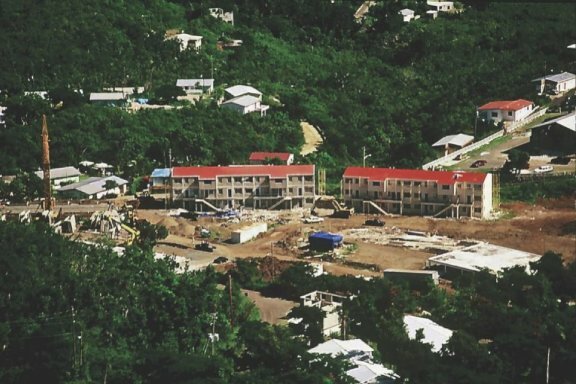 EPC of ten (10), 3 three-storey, vacation buildings, with a total of 12 apartments per building, developed over a 16,900 m2 (118,910 ft2) area. The project included all services, roads, parking lots, landscaping and a social area building.